“NSW Minister for Finance and Services Andrew Constance today officially launched the first of Metronode’s next generation Data Centres for use by the NSW Government, as part of the Government’s Data Centre Reform project. Metronode, which is part of the Nextgen Group, won the $182 million contract with the New South Wales Government in May 2012 to provide data centre capacity. Metronode’s latest data centre heralds a new standard for the Australian data centre market as a purpose-built, green facility featuring free air cooling to deliver world leading energy efficiency and carbon emission reductions. The NSW Government has revealed 60 cloud service providers have registered to be part of a private marketplace for IT services to be hosted within two state-of-the-art data centres that come online this year. It’s good to see NSW moving forward on this. Right now, the state appears to be one of the most nimble in Australia when it comes to reforming its IT operations. Let’s hope it can keep up the momentum and actually convince its departments and agencies to use its new facilities. 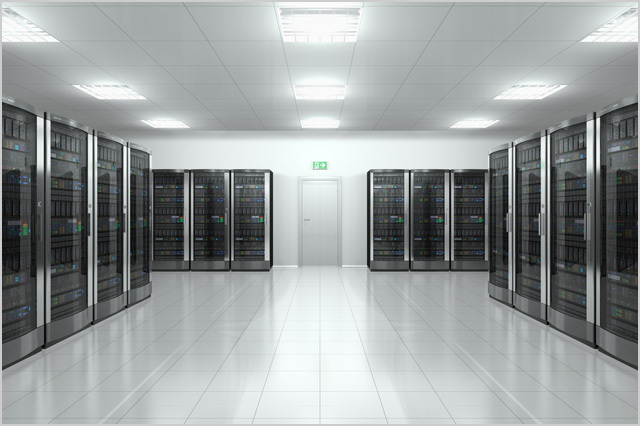 Note: The photo above is a stock image and not of the new Metronode datacentre.